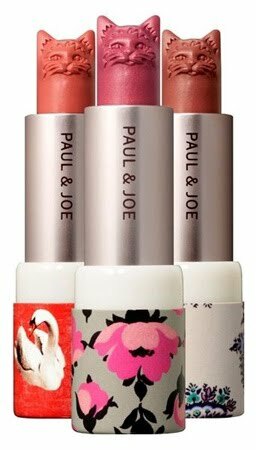 Have you seen how cute the new Paul & Joe lip color is? Being a big fan of cats, I am thrilled that the company took a risk and used the little felines in their lipstick. I really want my own, but I don’t think I’d ever use it for fear that it might fade away ! Cats can be found everywhere in fashion. Marc Jacobs loves ’em, French Connection loves ’em, and, as seen above, Asos loves ’em too. You are currently reading Something Nostalgic at Daily Fashion Musings.